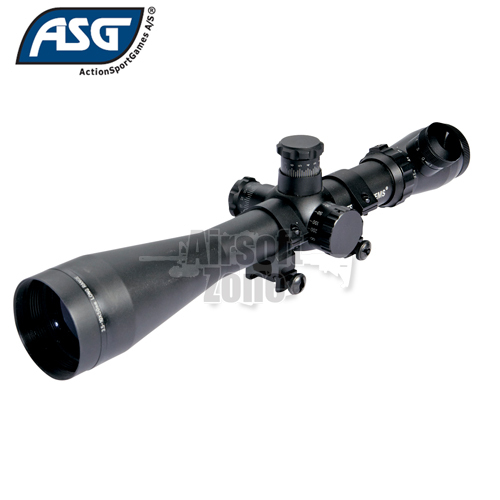 This top of the line variable powered Sniper scope feature magnification that can be adjusted within 3.5x-10x. It has adjustable fast focus eye-bells for fine-tuned focusing, and an parallax adjustment dial for focusing on distances from 20 meters to infinity, ideal for airsoft. Large finger dials, allows quick no-tool windage and elevation adjustments. The Mil-dot reticle allows easy aim compensation for fast follow up shots. The reticle is electro-illuminated in either red or green, and has 5 different brightness settings, providing visibility under any light conditions. Included ¯30x20x21mm mounts, sets the scope close to the bore, giving a low profile and better accuracy. 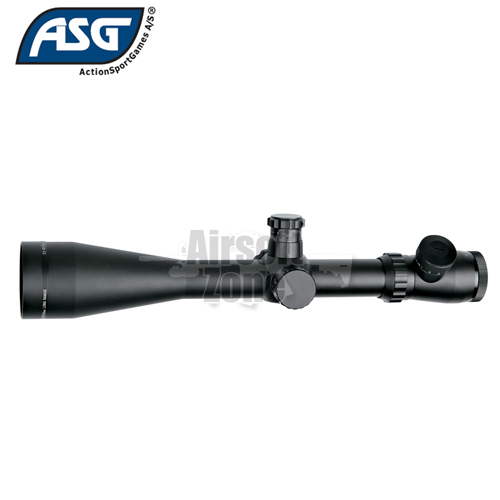 Ideal for long range sniping or pinpoint target shooting. Mil-dot reticle illuminated in Red/Green with Multiple brightness setting. Water proof, Fog proof and Shock proof. 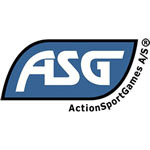 please note: this product is airsoft use only.